YOU SAID YOU WANTED A LARGE PRIVATE LOT WITH A POOL AND A UPDATED HOME You must see this 3 Bedroom 2 Bath Northdale home! Its been meticulously maintained and ready for its new owners! 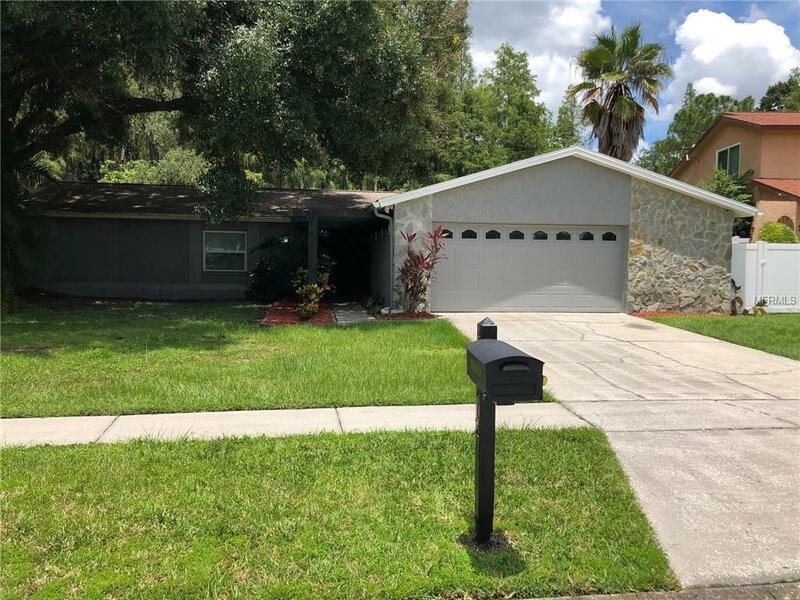 This SPACIOUS home has been recently updated. In 2018 the shower was remodeled with new tile and a bathtub. 2017 high grade exotic granite countertops were placed in the kitchen and both bathrooms. Also in 2017 the kitchen cabinets were resurfaced and new backsplash added. All stainless steel Kitchen appliances replaced 2014 plus the microwave and range are also convection ovens. Home exterior all repainted 2015. You will love the extra closet space in the master bedroom plus an additional "Ikea closet. The roof is only about 8 years old and in great condition. NO HOAs or CDDs! Close to many amenities. Like the YMCA, shopping, restaurants, schools, hospitals and more! Call today to see your next home. Listing provided courtesy of Ll Harris Realty & Business.